Dentique is clearly not your ordinary dental office. 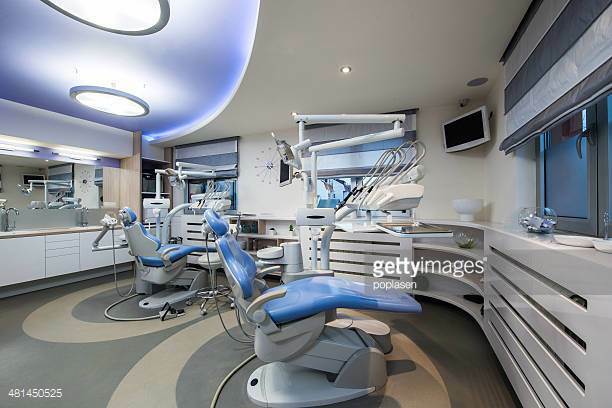 From the moment you walk through the front door you will realize that you are about to embark on an experience that is on the cutting edge of modern dentistry. Gone are the days of dread and fear of going to the dentist. The feeling at Dentique is soothing and relaxing. You are invited to look forward to and enjoy your dental visit. At Dentique, the dental practice of Dr. Judy Zyskind, we will change your perspective while taking care of your smile to help you look and feel your very best.